In this powerful account of one of the youngest-ever prisoners of war, award-winning author Anthony Hill takes us into the hearts and minds of the POWs, who refused to ever wholly submit to their captors. Billy Young was a boy of 15 when he joined the AIF in 1941. He was an orphan – hungry, broke, with nowhere to sleep – and the army offered him a feed, a blanket and five shillings a day in his pocket. The trouble was, the army sent him off to Malaya where he became a POW when Singapore fell to the Japanese. From Changi, 'Billy the Kid' went on to spend the rest of his teenage years in some of the most barbaric Japanese prisons: the notorious labour camp at Sandakan (from which he escaped), and solitary confinement in the horrific Outram Road prison. 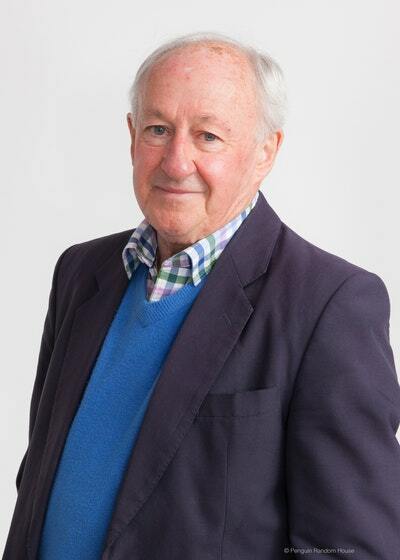 Billy survived by a combination of luck, larrikin humour and native cunning, learned as a market boy growing up in Sydney during the Depression. He has lasted into old age by virtue of his extraordinary spirit. 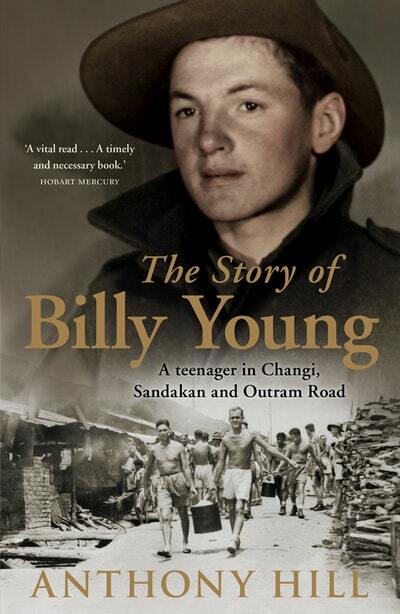 Love The Story of Billy Young? Subscribe to Read More to find out about similar books.